To celebrate the rebranding of Google Fi, Google Store has kicked off a pretty big promotion that could get you up to $999 in travel gift cards as long as you buy a Pixel 3, Pixel 3 XL, Pixel 2, or Pixel 2 XL and sign-up for Google Fi service. 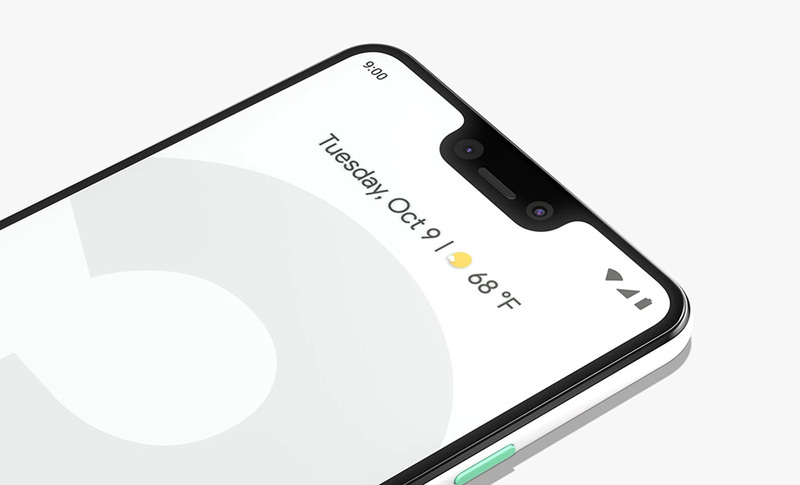 First off, to get the full $999, you’ll have to buy the most expensive $999 Pixel 3 XL with 128GB storage. The deal here is “up to $999,” with the gift card value matching the price of whichever phone you go with. So if you go Pixel 2 at $649, you’ll get $649 in gift cards. Make sense? The gift cards that will be available are through Tango Card and will be offered from select travel partners. Companies like Airbnb, Delta, Hotels.com, and Southwest are participating. OK, so how does this “deal” work? Lord, there are some terms here. That’s a hefty list of terms. If you want to do this deal, just know that you’ll be buying a Pixel 3 or Pixel 2 with Google Fi service and need to keep the service active for a cool 4 months if you want to get the travel gift cards for “free.” If that sounds fine with you, hit that link below and choose your phone.